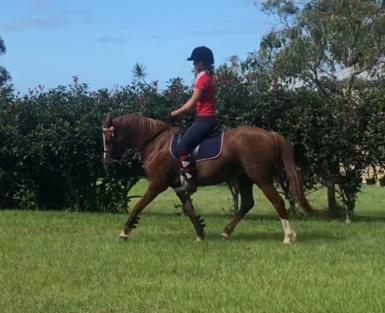 Raleigh November Rain is a 15 year old Riding Pony mare with impeccable ground covering movement. 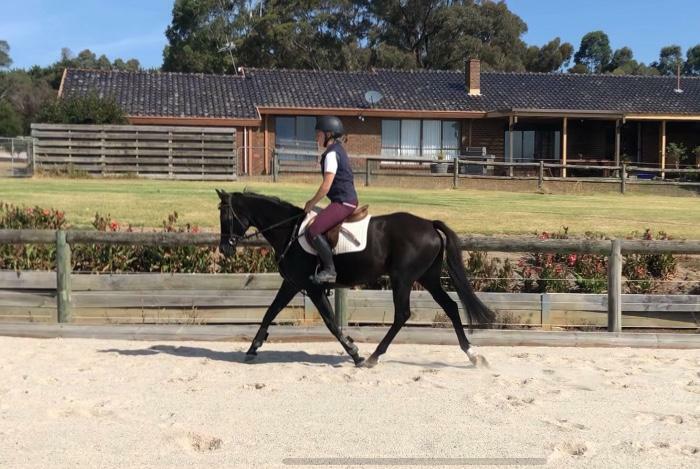 She was bought for my husband to learn to ride on but lack of time now means she is just wasting in the paddock. 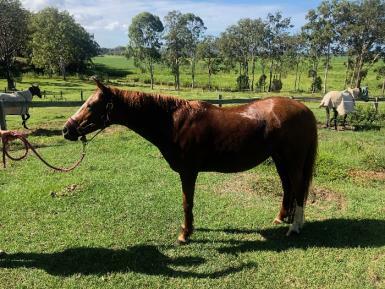 There is no dirt in this mare and she can easily be brought from the paddock and be ridden however she is very forward moving so is not suitable for a beginner home. 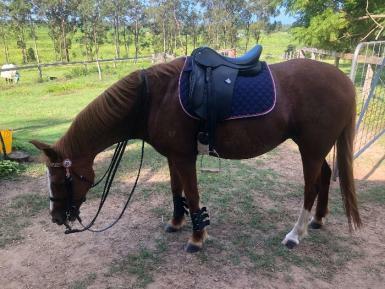 She would make an excellent adult riding club or dressage pony, or a very nifty pony club horse for a confident child or teen rider. She has apparently attended pony club and been shown in the past. She is up date with teeth and worming but is currently in paddock condition. She is a very easy keeper.